Earlier certainly seemed like Danielle was finally getting her fairy-tale love story, after being engaged 19 times. Teresa Guidice, with her infamous table flip, screamed at Staub, “You were f*cking engaged 19 times,” ensuring that no fans will ever forget that fact. Ever. Danielle and Marty tied the knot on May 5 in Bimini, the Bahamas. There were plenty of familiar New Jersey faces at the beachy ceremony, as Teresa served as matron of honor, while Margaret Josephs and Melissa Gorga were bridesmaids. Danielle’s two daughters, Christine Staub and Jillian Staub were also a part of the wedding party. The wedding was Danielle’s major storyline for Season 9 of the show. Will the contentious divorce affect the editing? Back in August, the couple filed for, and then dropped, restraining orders against each other. When will the drama stop? This breakup will end up lasting longer than the relationship itself. 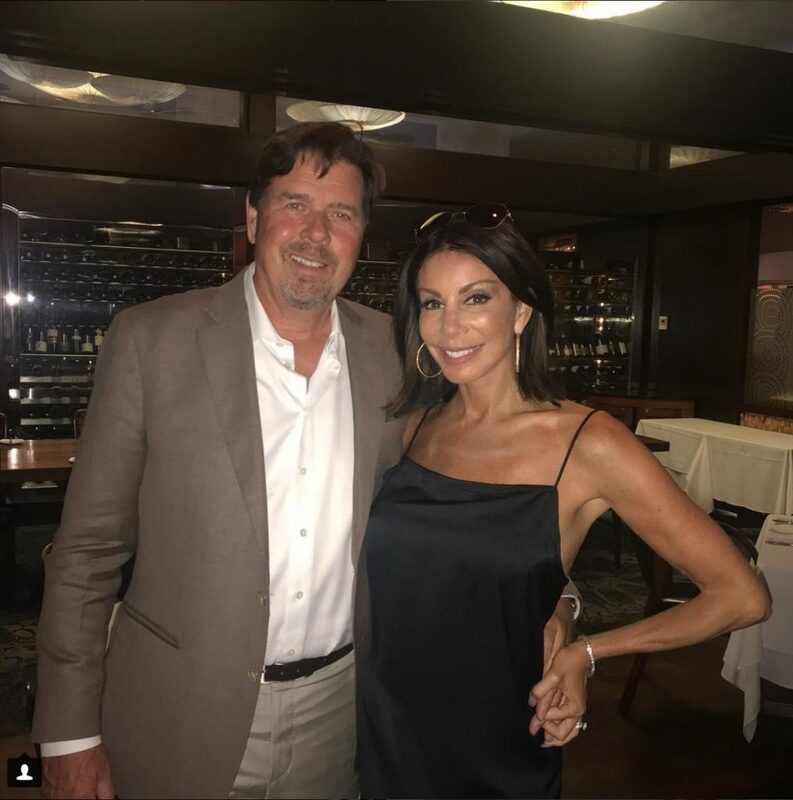 TELL US- SHOULD DANIELLE STAUB BE ALLOWED TO STAY IN HER HOUSE? ARE YOU SURPRISED THAT THIS MARRIAGE IS OVER?